You must have seen old pallets being used exquisitely to create furniture and decor. You want to have a few of these but do not know how and where to start. Not to worry; we offer excellent pallet craft ideas here. You get to see a large number of ideas for pallet craft that are easy to create but make a lasting impression. All these DIY pallet crafts are super fun with minimum fuss. No fancy tools and equipment required; just use whatever is readily available to you and you are on a roll. Upcycling has been the trend in recent times, and upcycling pallets are in vogue at the moment. Pallet craft is very easy on the pocket, helps with recycling and makes items that are very endearing. Once an old pallet is disassembled, you will find that these can be crafted into much interesting and useful stuff. Across all pallet craft ideas, pallet furniture is the most popular. Pallet furniture helps in recreating the magic of wood in furniture, at only a fraction of the cost. In addition, these require minimal maintenance, are very long lasting and offer the rustic appeal that gels seamlessly with any décor. 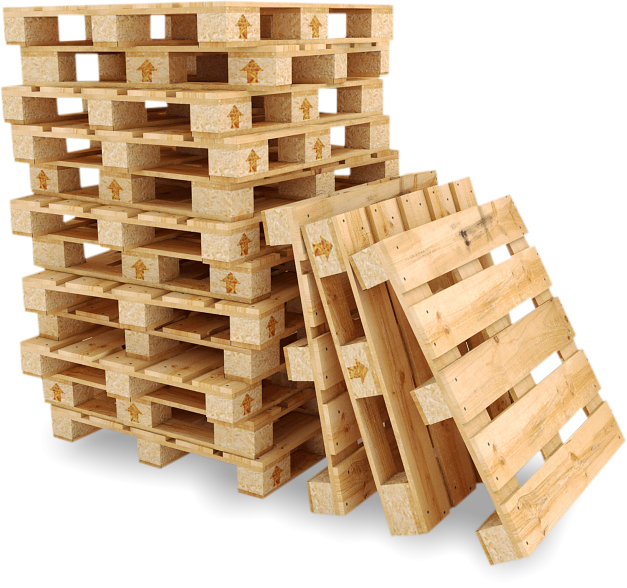 All you are required to do is to plan the ways pallets available with you can be used, keeping their different dimensions, surfaces, and appearances in mind.